Whether you want to improve your performance in sales, leadership, communications, presentation, or confidence our program will help you power your performance and your career to the ext level. We will work together to develop your professional life by bringing about changes in behavior and giving you the tools you need to progress. It is time to step into your power, move past limitations and implement effective habits that will lead you to success. We will work together to help you master the capabilities demanded in today’s tough business environment. Depending on your goals we will work to strengthen your interpersonal relationships, you own internal relationship with your self and give you tools to manage stress and handle fast-changing workplace conditions and make decisions quickly. You’ll be better equipped to perform as a focused leader, persuasive communicator, problem-solver. Overall you will develop a take-charge attitude initiated with confidence and enthusiasm. 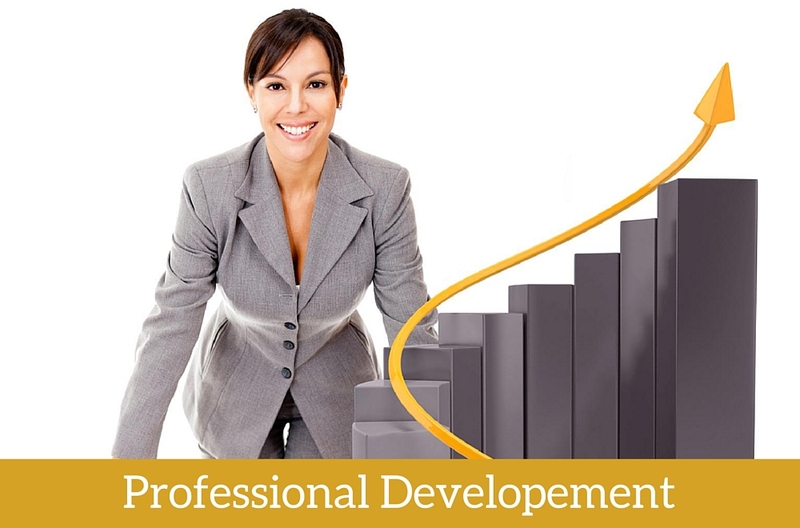 As a professional development coach I can provide support in assessing strengths and weaknesses; setting goals; planning and implementing strategy; and integrating and sustaining change.